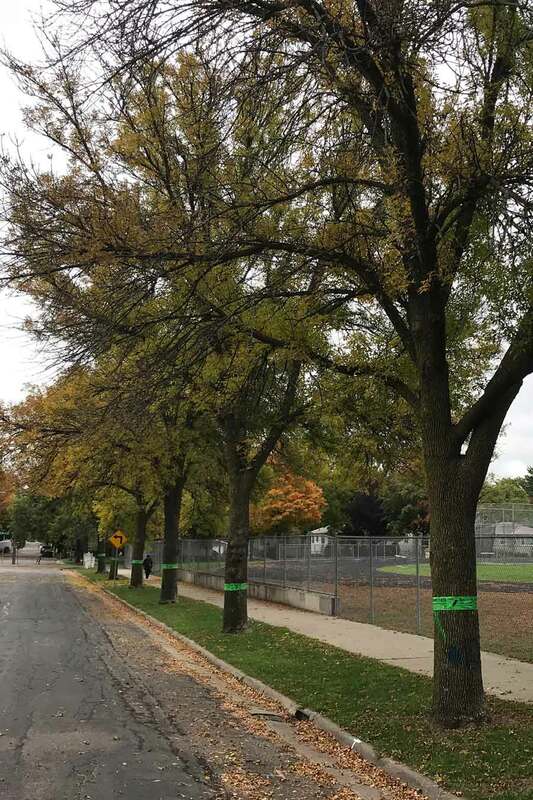 The Minnesota Department of Agriculture has placed Wright County under emergency quarantine after emerald ash borer (EAB) was found along the 1-94 corridor in the city of Clearwater. Minnesota is highly susceptible to the destruction caused by EAB. 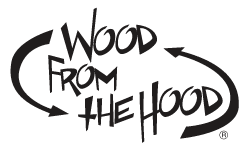 The state has approximately one billion ash trees, the most of any state in the nation. Learn more about the disease, how to help stop it from spreading and where to get more information.